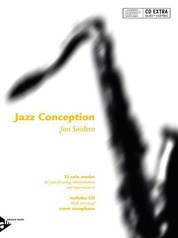 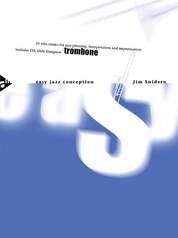 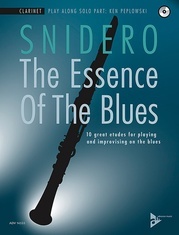 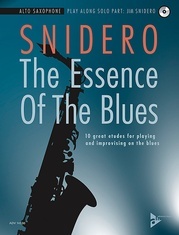 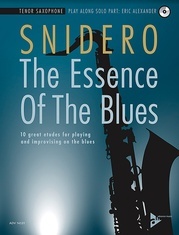 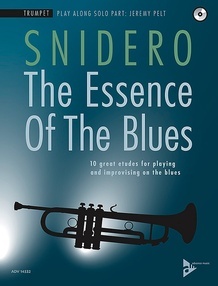 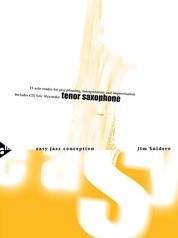 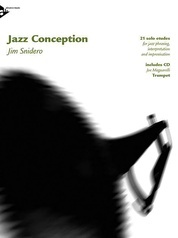 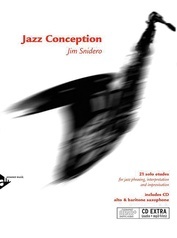 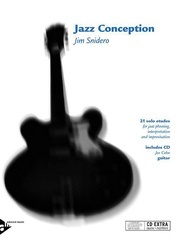 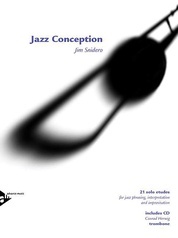 The Essence of the Blues by Jim Snidero provides beginning to moderately advanced musicians with an in-depth look into the blues. 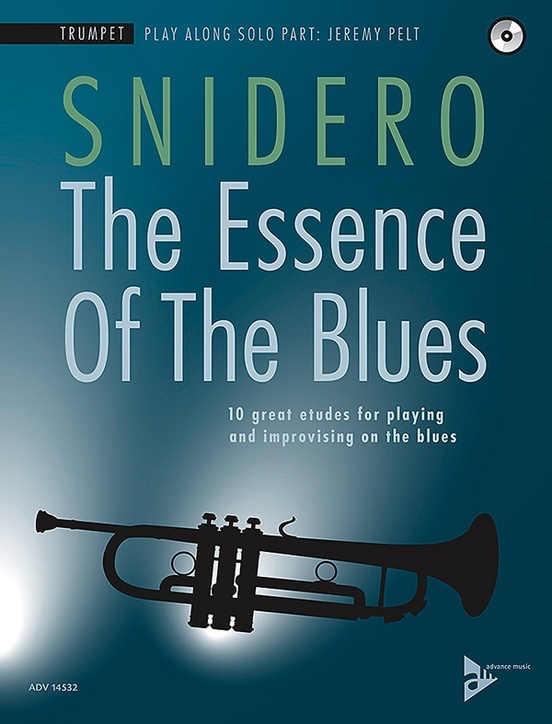 In 10 etudes focusing on various types of the blues, the musician learns to master the essential basics step by step. 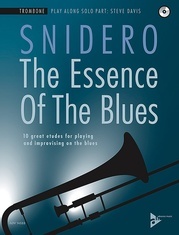 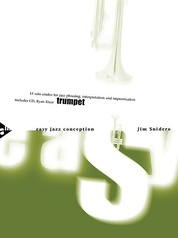 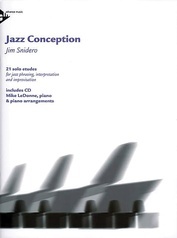 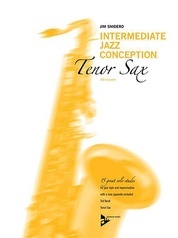 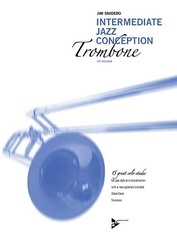 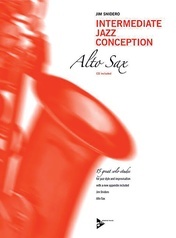 Each piece comes with an in-depth analysis of blues styles and music theory, appropriate scale exercises, tips for studying and practicing, suggestions for improvising, recommended listening, and specific techniques used by some of the all-time best jazz/blues musicians, including Miles Davis, Charlie Parker, B.B. 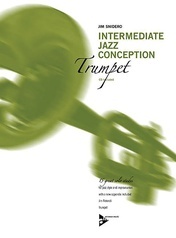 King, Stanley Turrentine, and others. 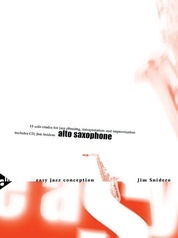 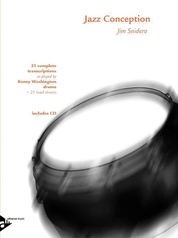 The accompanying play-along CD features world famous New York recording artists including Eric Alexander, Jeremy Pelt, Jim Snidero, Steve Davis, Mike LeDonne, Peter Washington, and others. 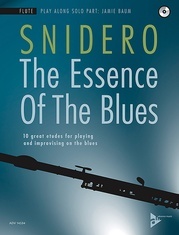 Recorded at a world-class studio, these play alongs are deeply authentic, giving the musician a real-life playing experience to learn and enjoy the blues.